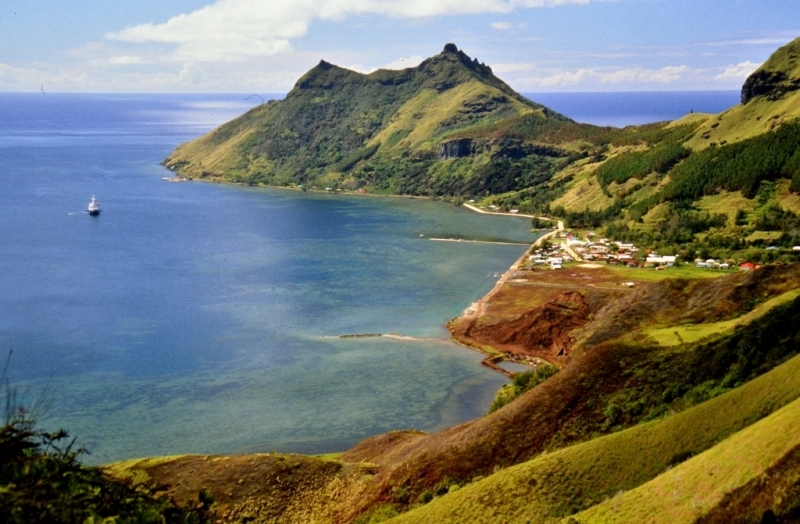 Rapa Iti Island distant paradise for those who have decided to visit it. 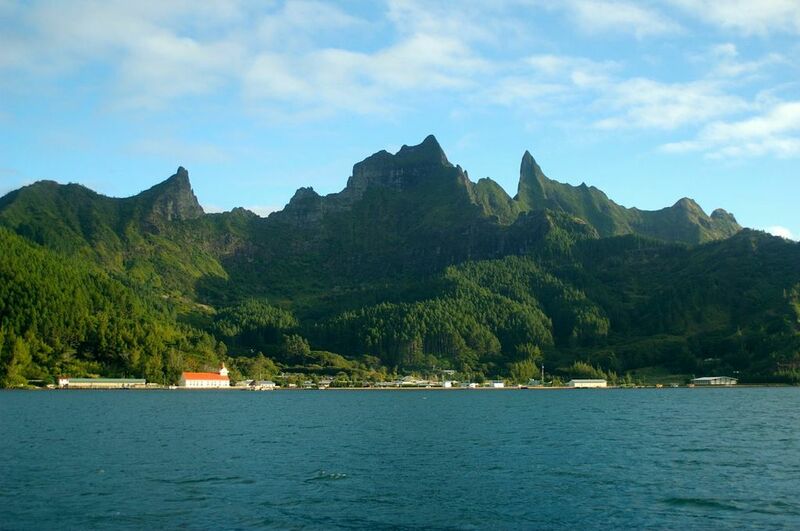 The only way is to arrive by boat for a few weeks from Tahiti Island. The reason for this is the lack of an airport because there is no equal place on the island. The mountain chain passing through it does not allow the construction of an airport. 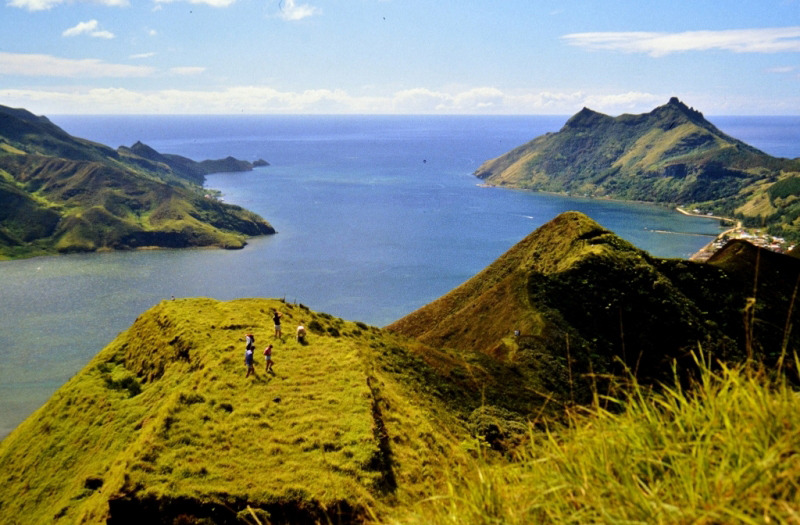 Some explorers attribute Rapa Iti to the Australian islands, while others are certain to be part of the Bass Islands. The reason for this dispute lies in the different linguistic, cultural and geological origins. The name coincides with the Easter Easter Island and for this reason the name Iti (small) is used to distinguish the two geographic concepts. 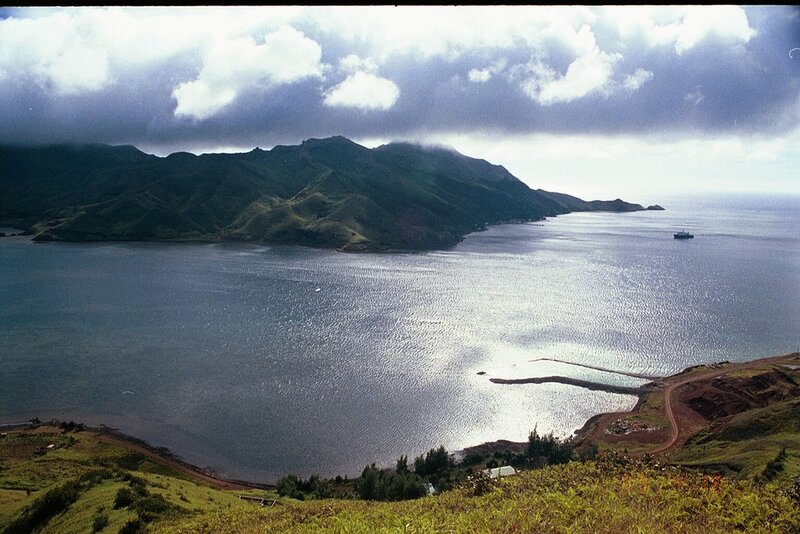 On December 22, 1791, George Vancouver opened the island and gave him the name Oparo. The population is about 500 people living on an area of ​​40 km 2. Most residents live in Ahurei. 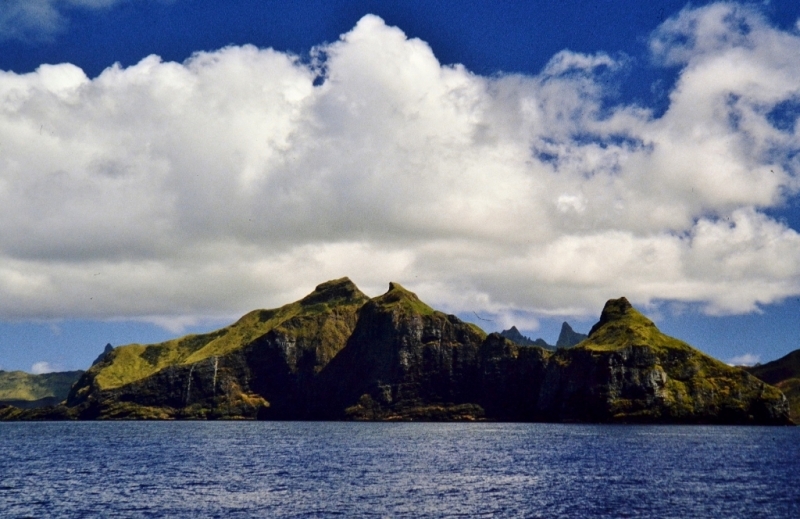 Rapa Iti Island has a volcanic character and is so high above water 600 meters. 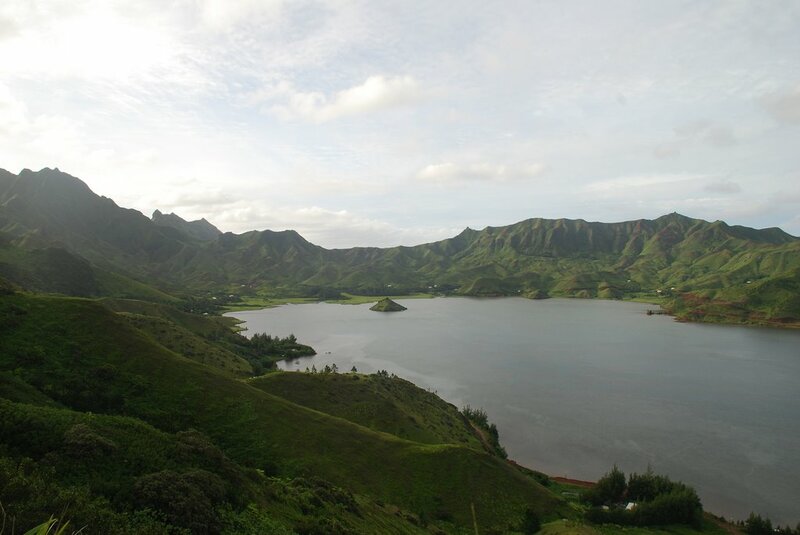 Around the 13th-14th centuries came the first Polynesians on the island and numbered about 2,000 people. But at a historical moment, people get too much and feeding becomes difficult. There are several internal wars that lead to a significant reduction in people. Coming in the 18th century to the first Europeans here, 3/4 of the population dies because of the diseases that the new settlers (smallpox, tuberculosis) do not have immunity to natives. 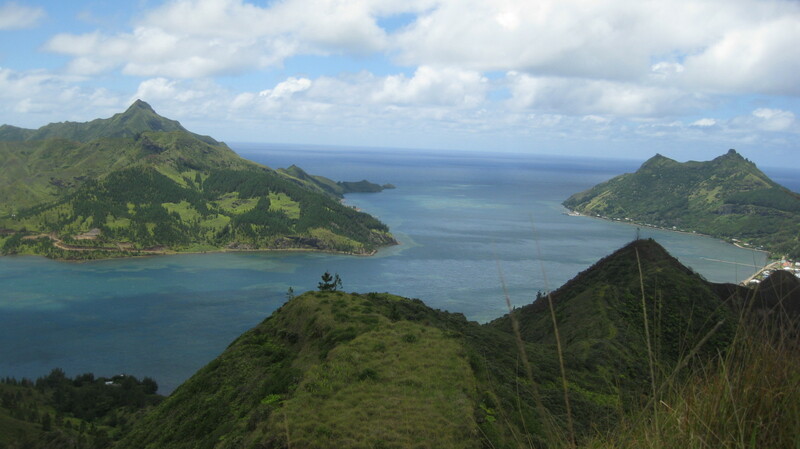 At present, the Tahitians are too few, but they have managed to keep the bits of centuries ago. Traditional songs are singing in this honor. For a short time, Peruvian slaves who have escaped the plantations of South America have settled. They caused 1866 to reduce the population to 120 people. 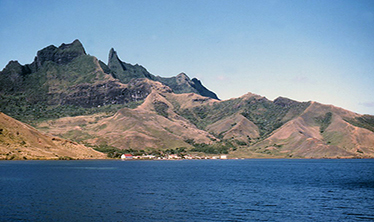 In 1881 France annexed the island and became part of French Polynesia. 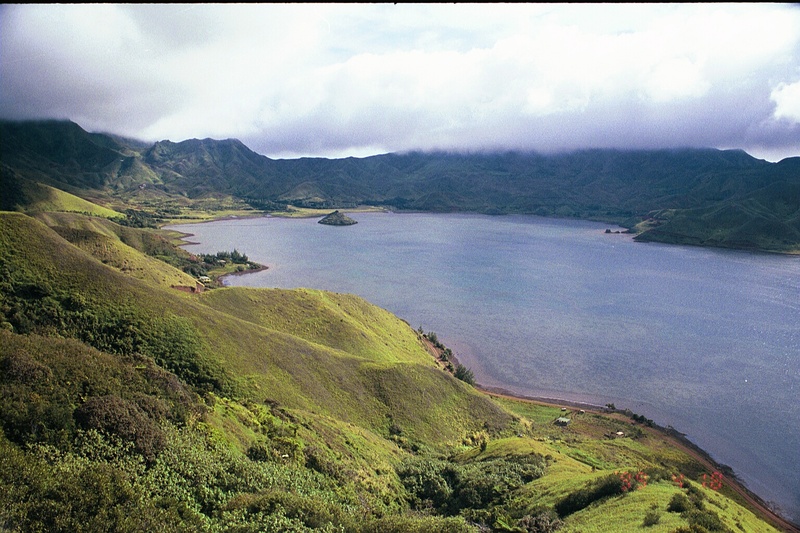 Tour Heyerdall makes excavations during his Pacific Ocean voyages by searching for connections between Rapa Iti and the Easter Island Passover. Ahurei Village is located in a deep bay in the form of an anteater. 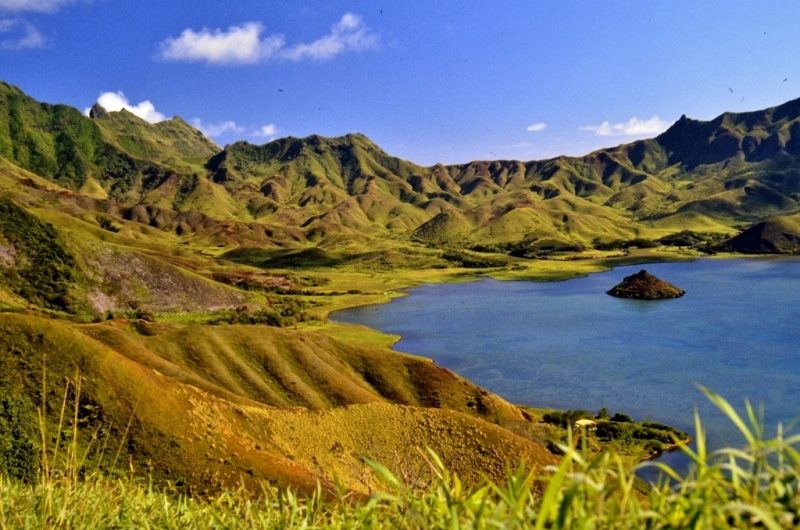 To the south of it is the Manatau Reserve, where endemic species of animals and plants are protected. The climate here is tropical and for this reason the plants are typically tropical. Besides 340 species of birds, most of them migrating here can see small mammals and several small predators. Beautiful beaches like neighboring Rimatara Island and Raivavae Island will not be found, but diving and underwater fishing is enough in the coral reef around the island of Rapa Iti.